Bridges offers services designed to help homeless and vulnerably housed people in Plaistow, E13, and the surrounding area. We help our service-users to bridge the gap between ‘social exclusion’ and ‘mainstream society’. 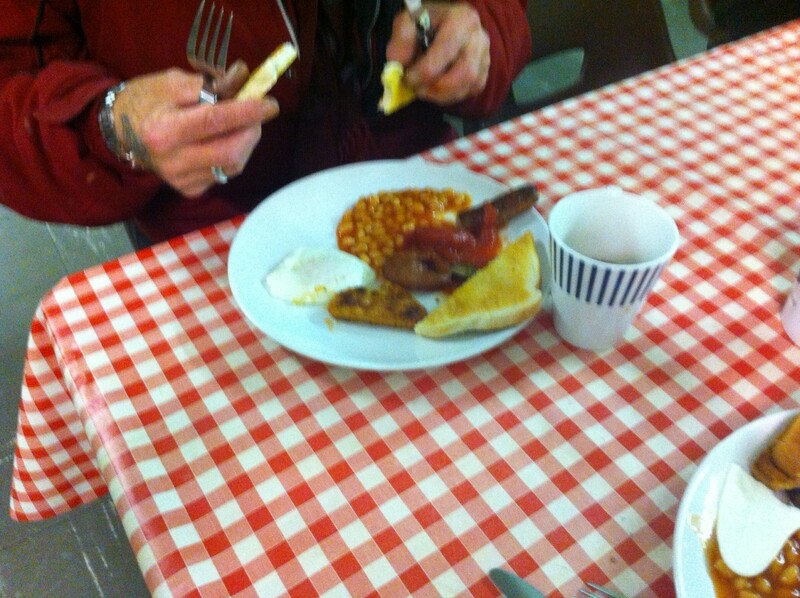 Our primary service is the provision of a free hot-breakfast, and friendly, supportive conversation on Saturday mornings. We also operate a smaller session on Monday directed at developing life-skills and positive outcomes. Bridges is an independent charity that has grown out of the work of Memorial Community Church, Plaistow. In addition to private donors, Bridges is grateful for current funding from Big Lottery (Awards for All: Bridges to a Better Future project) and the Pret Foundation Trust (core food costs).